I use a Mac device and I love it so much. I always clean it up regularly through manual means. I take care of my Mac cause it’s very important to me. Recently, I was cleaning up my Mac device but I cannot empty the Trash. There are some locked files on my Mac device and I want to remove them from it. How do I do this? Some of us want to simply clean up our Mac device to free up more space and enhance our device’s performance. And cleaning up our Mac entails emptying the Trash. However, at one point in time, you might encounter that you cannot empty your Mac device Trash. It’s an easy thing to do, right? Emptying the Trash is such an easy thing. However, sometimes this is not possible. Your Mac doesn’t allow you to empty your Trash. This might be caused by several reasons. One reason would be the files you are trying to delete are still being utilized. Another reason would be the files are actually locked or damaged and needs to be fixed. Some file with names that have special characters in it cannot be deleted as well. This is because Mac might think that it’s important for the functioning of the system. 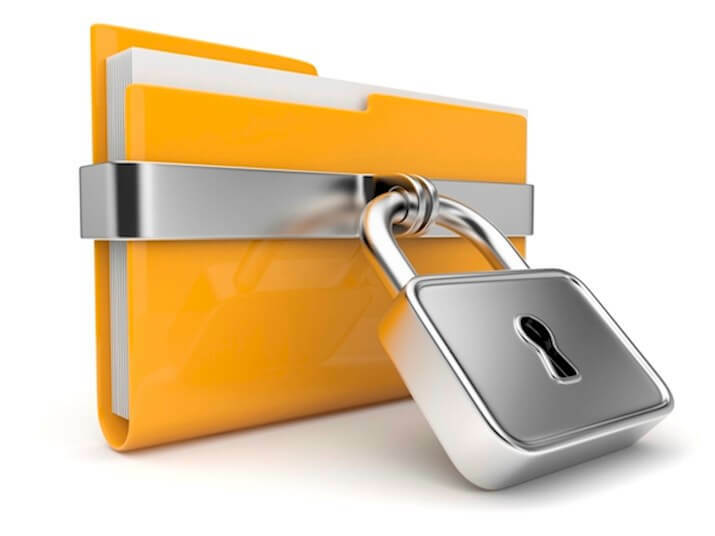 Another reason for files being unable to be deleted is due to the reason of system integrity protection. In this article, we will tell you how to delete the files depending on the reasons we have stated above. Let’s get started. When you tried to delete a file, sometimes it cannot be deleted because Mac says that the file is being used. There are some solutions to this problem that you can implement in order to actually delete the file. The first thing you should try is to restart the Mac device. This allows you to ensure that all applications have been closed. Even application files that are running in the background that uses the said file you want to quit can be closed from restarting the Mac device. Step 02 - Press the power button again to open your Mac device. Step 03 - Press and hold the Shift key during the bootup process. Step 04 - Release your hold on the Shift key when you see the Apple logo in the screen with its progress bar. Step 05 - Empty your Trash. Step 06 - Restart the Mac device in order to exit this mode. If your Mac device says that the file is locked, you can follow our guide below to delete the said file. First, you have to ensure that the folder or the file is not actually stuck, After which, right-click the said file or folder. Then, select Get Info. See if it is actually locked. If it is, uncheck the locked option to be able to empty your Trash. Another reason why a Trash can’t be emptied is due to its file name. The best way to fix this would be to rename the file and try to delete it again. Step 01 - Shut down your Mac device first. Step 02 - Open your Mac device again while holding the keys Command + R while it is starting up. This will enter the Mac device in Recovery Mode. Step 03 - Release the hold on these keys once the Apple Logo including its progress bar shows up. Step 04 - Select Disk Utility. Step 05 - Select Continue. Step 06 - Select the disk where the file you wish to remove is located. Step 07 - Press First Aid in order to repair the damaged disk. The rootless feature is also called SIP or System Integrity Protection. This was provided on Mac starting version 10.11 in order to prevent attacks from malware that modify protected folders and files on your Mac device. 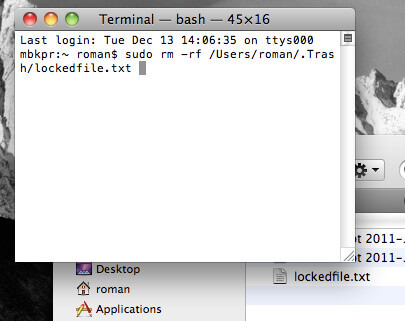 Step 04 - Within the macOS Utilities Window, select Terminal. Step 06 - Press the Enter button. Now, a message will display that the SIP is deactivated and you need to restart your Mac device. Step 07 - Allow the Mac device to automatically reboot itself. After this, you will be able to empty your Trash. It is suggested that you activate your SIP to ensure that your Mac device is protected. The steps to do so is the same as the one we stated before. However, this time, you will enter the following command: csrutil enable. After you do so, you have to reboot your Mac device for the said command to be activated. Step 01 - Launch Terminal. Step 04 - Ensure that the space is included. Launch the Trash. Step 05 - Select all folders and files within the Trash. Step 06 - Drag these towards the Terminal and drop them. Now, the location of each file and each folder you have dropped will be displayed on the Terminal’s window. Step 07 - Press Enter button. Instead of typing out sudo rm –R . After you have read this guide, you will know now how to empty the Trash that doesn’t allow you to. You will also be able to delete locked files on Mac. 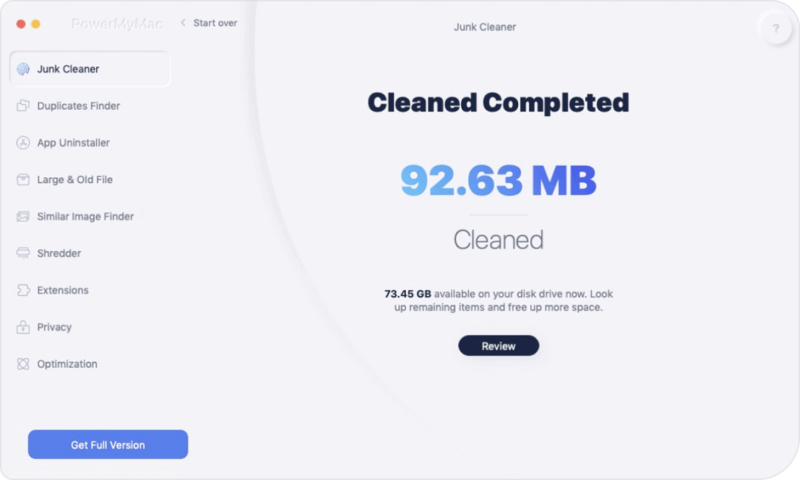 For a safer way of deleting files on your Mac and cleaning your device, you can use iMyMac’s Mac Cleaner. 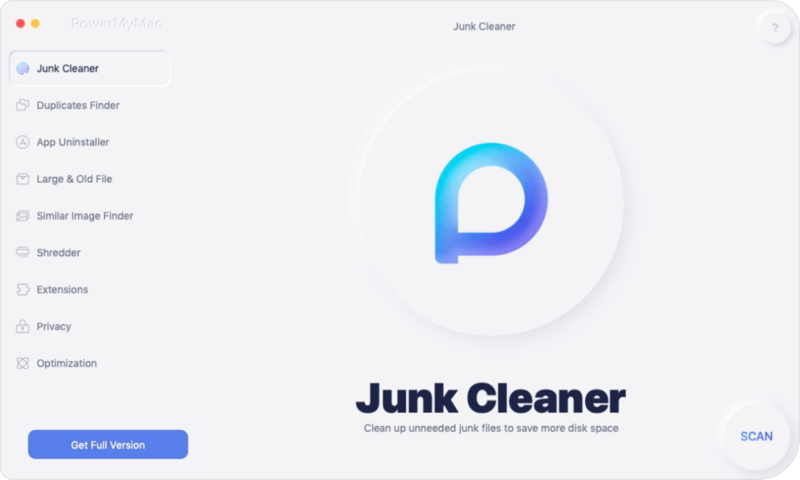 This is a great tool that helps you find clutter and junk files and delete them with a few clicks.